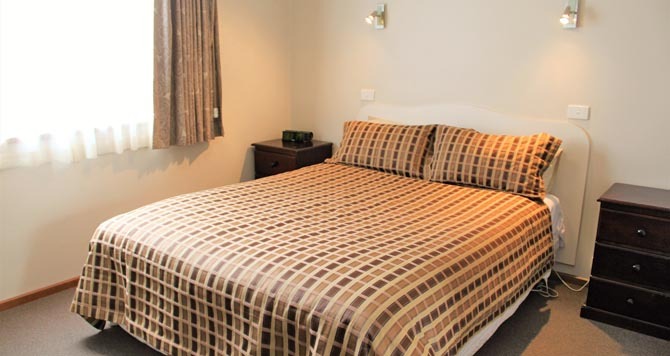 Eureka Lodge Motel is a well-established family motel in Ballarat Victoria, situated in a quiet spacious garden setting away from highway noise. It just opposites The Museum of Australian Democracy at Eureka (MADE), beautiful park with playground & BBQs, Eureka Hall and stunning Eureka Swimming Pools. Families like the location! Ballarat Eureka Lodge is situated in a quiet spacious garden setting away from highway noise. We are 2.5km from Ballarat town centre, driving 1.1km only to Ballarat Wildlife Park, 2.6km to famous Sovereign Hill and Gold Museum, 2.1km to Lake Esmond Botanical Garden, 8.3km to Kryal Castle, 5km to Lake Wendouree, 9.8km to Ballarat Bird World etc. We offer a 3.5 star accommodation consisting of four room types: Queen Rooms (1-2 persons), Twin Rooms (2-3 persons), Family Rooms (3-5 persons) and 4 star Serviced Apartments (1-5 persons). 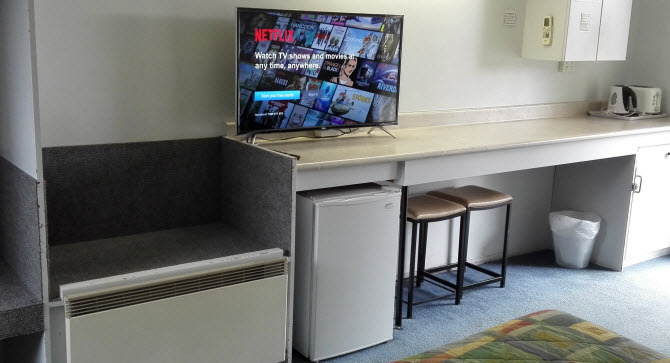 All 19 rooms feature a flat TV, heating & air conditioning and electric blankets, refrigerator, toaster, dinnerware, tea & coffee making supplies, hairdryer are provided, microwave is free available on request. Each room has a table and chairs, a private ensuite bathroom with guest toiletries. Rooms are serviced daily unless requested otherwise.